Directions: Bookmark this web page. Use the links to go to a site with information that will help you answer the question. Some questions require you to select an appropriate link to another page with the answer. Use your bookmark to return to this web hunt page. You may find my "Getting back tips" helpful. Begin by reviewing basic insect facts at Let's Talk About Insects. What traits do all insects have in common? 1. How is a bumble bee different from a honey bee? 2. 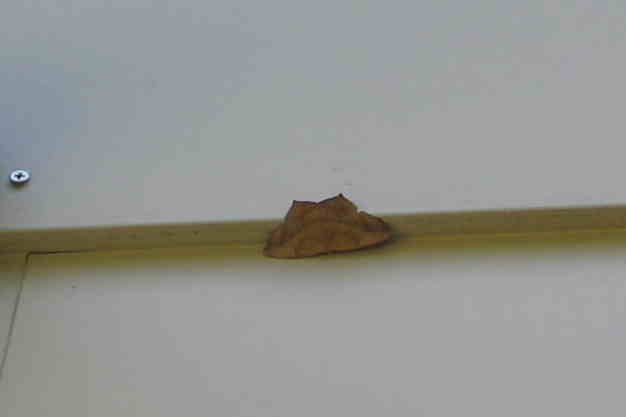 Many insects use camouflage. Name one of the laws of camouflage. Evaluate. 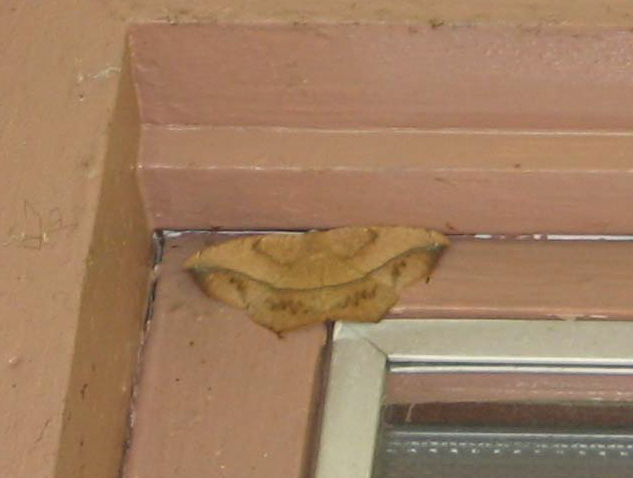 Which of these moths is better camouflaged? 4. What is the third stage of the monarch butterfly's life cycle called? What occurs during that stage? The monarch butterfly's life cycle is an example of: simple metamorphosis or complete metamorphosis? 5. Examine the maps. 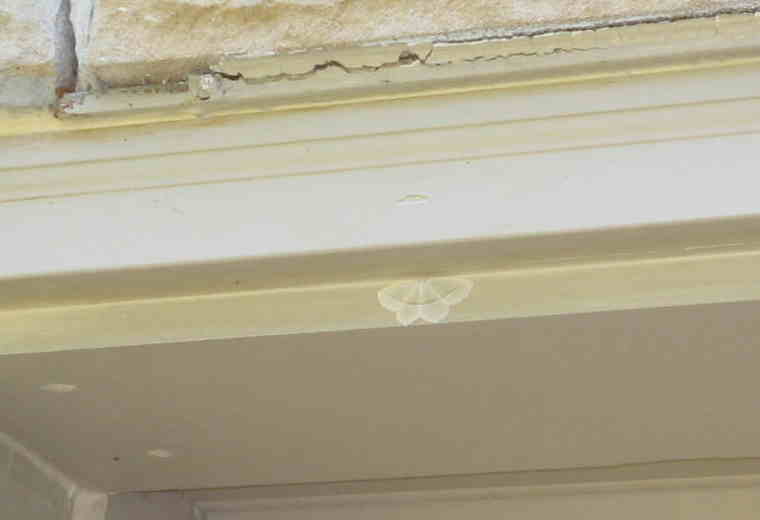 When did the monarch butterflies arrive in your region in 2009? Compare that date to the 2015 arrival in your area. Which was earlier? 6. How are plants important to butterflies? 7. Do bees communicate with each other? How? Think about it. Do people communicate this way? 9. Deserts are hot, dry and inhospitable. Name three insects that live in the desert. 10. How do beetles communicate with each other? Helpful hint. Use the Find command to scan the text rather than read the whole page. Go Edit ... Find. Enter the word "commun" and click Find. The text will be highlighted. Which form(s) of beetle communication have you observed? Example - Birds have backbones. Animals with backbones are called vertebrates. 12. How many species of Odonates can be found in your county? Use the Checklists resource at OdonataCentral to ascertain the answer. Tip: Click on the appropriate continent in the location tree to begin. Work your way through the choices to reach your county. Where would you go, in your county, to look for a species of Odonates? 13. Who can hold their breath longer, a cockroach or you? More about cockroaches. 14. Ticks can spread diseases to people. How can you protect yourself around ticks? Save a tree - use a Digital Answer Format - Highlight the text. Copy it. Paste it in a word processing document. Save the document in your folder. Answer on the word processing document in a contrasting color (not yellow) or font (avoid Symbol, , or other ornate artistic fonts). Save frequently as you work. Enter your name and the date, in the header of the document. Submit your document via electronic dropbox or email attachment. Bad things happen. Save a copy of your work on your computer. Make Your Own Printed answer sheet.